A new service from Computers and Structures, Inc. Your models on the go. CSI Cloud is a new service enabling users to upload their SAP2000 and ETABS models to their Dropbox accounts via linked CSI Cloud accounts. 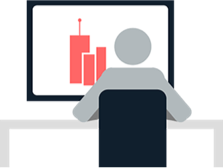 Users can then view their uploaded models in the new SAP2000 Cloud Viewer and ETABS Cloud Viewer apps, now available for iOS and Android. SAP2000 Cloud Viewer and ETABS Cloud Viewer apps allow you to view your CSI model on your mobile device. CSI Cloud Viewer apps are available for download through the App Store and Google Play. 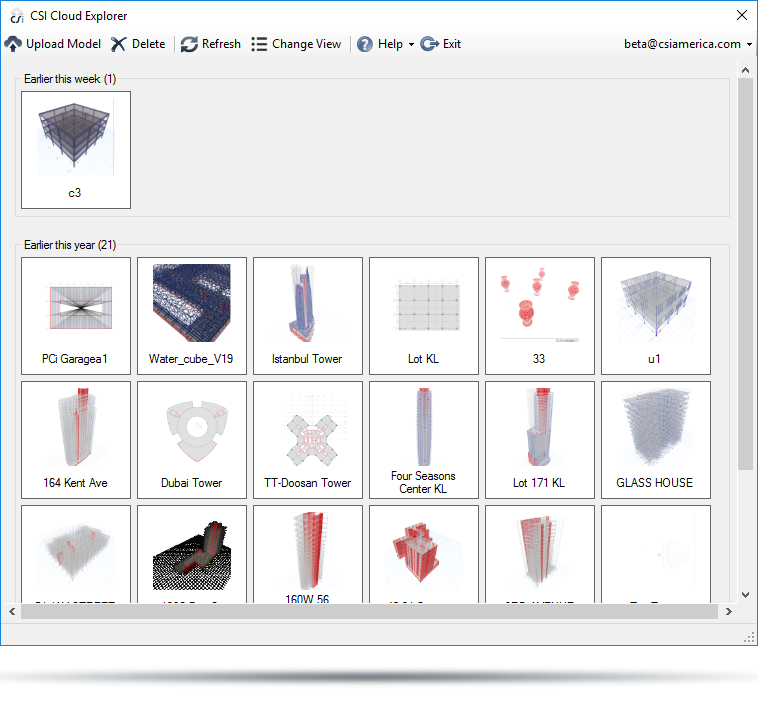 CSI Cloud Explorer allows you to upload and manage your CSI models in a Dropbox account. The CSI Cloud Explorer is a free utility available directly from CSI that works within supported CSI products. 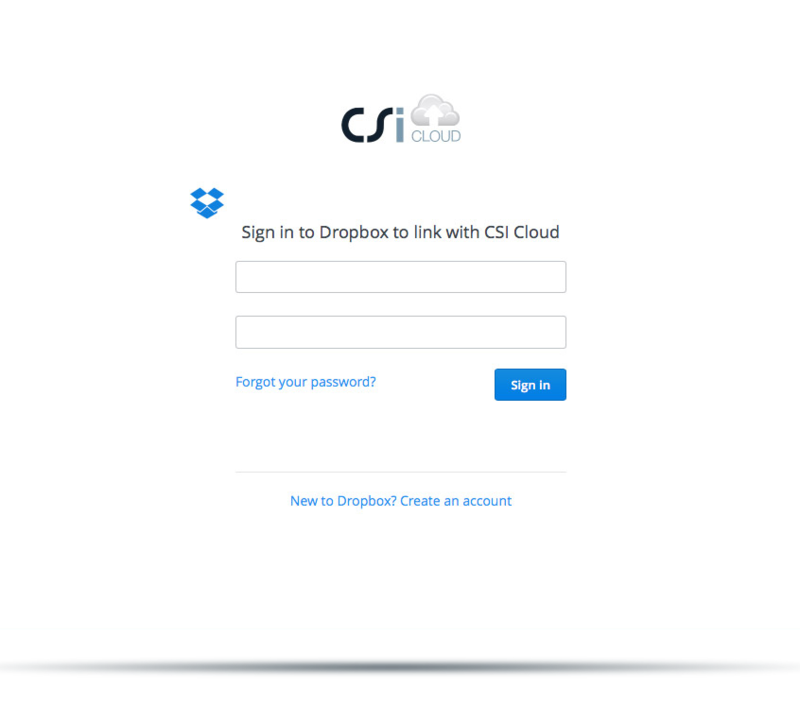 Once installed, you may log into your CSI Cloud account to upload models to Dropbox which may then be viewed on mobile devices using the CSI Cloud Viewer apps. 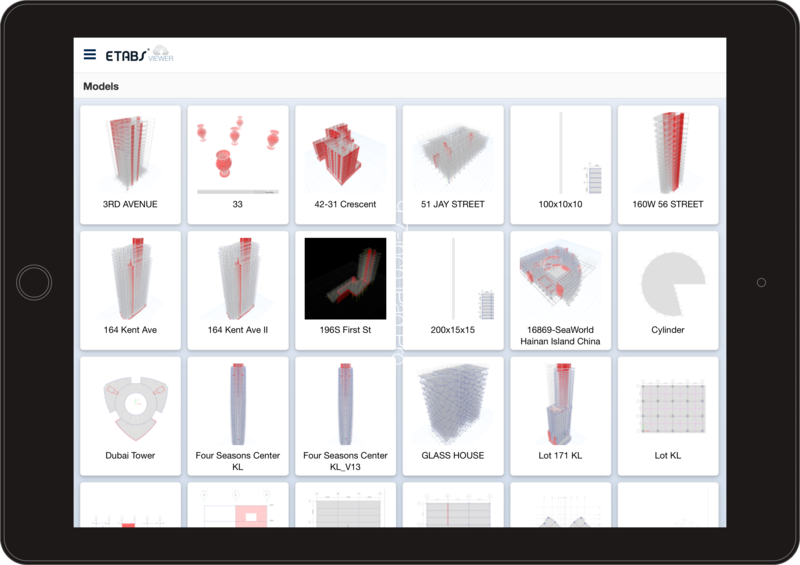 The CSI Cloud service allows you to link CSI products to your Dropbox account, allowing you to upload your models and view them through the CSI Cloud Viewer apps. Download and install CSI Cloud Explorer on your desktop. Once installed, CSI Cloud Explorer will become available in the supported CSI products. Run CSI Cloud Explorer within the software and log into your CSI Cloud account. From here you can upload your CSI models to your Dropbox to view later on your mobile device. SAP2000 Cloud Viewer and ETABS Cloud Viewer mobile apps are available on the App Store and on Google Play. 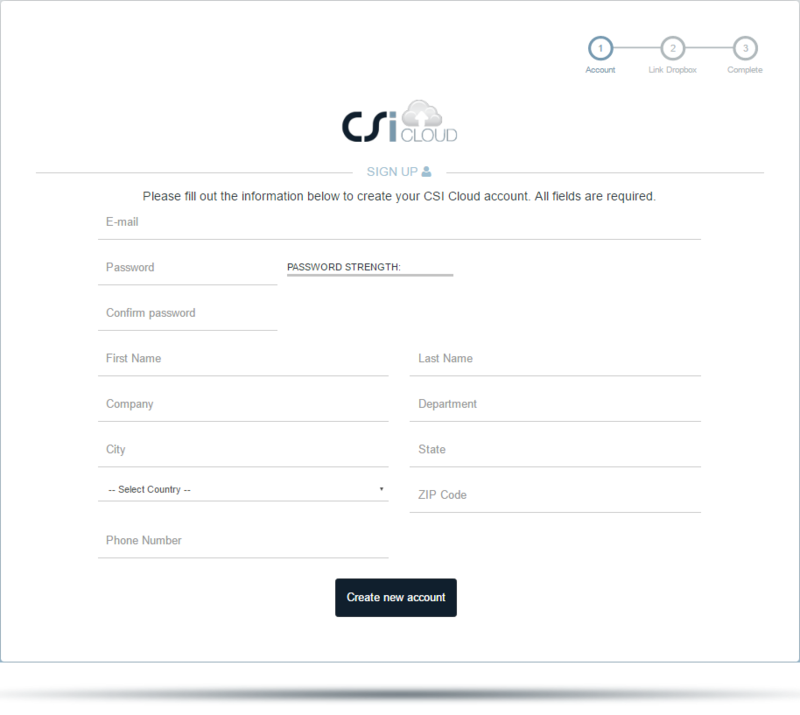 Log into the app with your CSI Cloud account to view your uploaded CSI models.